A survey by the Mental Health Foundation found that nearly a third of the population are severely sleep deprived, often because of job and money worries. Whilst disturbed sleep can be related to a medical problem, for many, simple changes in lifestyle can make all the difference. When it comes to sleep, it is not just quantity that matters, it is also about quality. The things that you do in the daytime can affect how well you sleep at night. postpone worrying until the morning. You could also try keeping a sleep diary as this can help to uncover lifestyle habits that can contribute to insomnia. People with long-term sleep problems can develop unhelpful thoughts and associations with sleep that can make the problem worse. In these instances, talking therapy can help people to change negative patterns of thinking and behaviour. If you are struggling with stress, depression or anxiety, call us to find out how our Wardley wellbeing talking therapies can help you. Don’t lie awake at night worrying about money. We can refer you for free and confidential debt advice. A specially trained Citizens Advice adviser will help you, for example, to prepare a financial statement or reschedule payments to creditors. In some instances, we can also provide financial assistance towards essential expenditure in times of hardship. if your job is causing you serious stress, consider a change of sector, or even an alternative career. 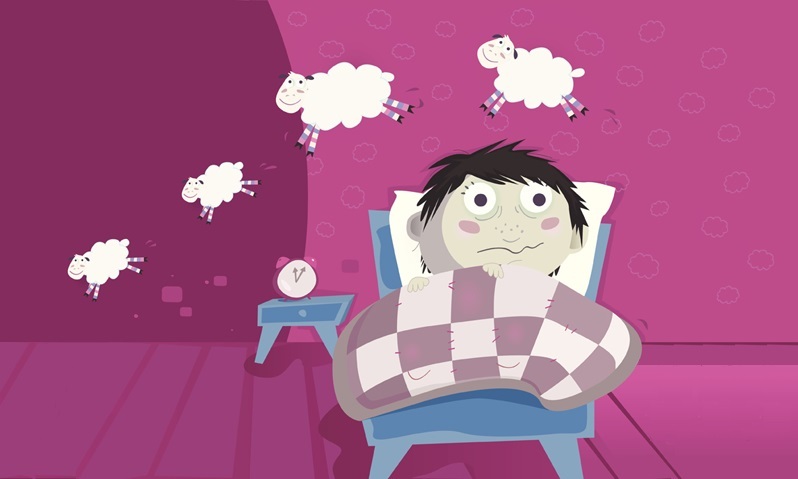 For further information on sleep disorders, tips on how to get to sleep at night, and a range of other sleep related topics, such as finding sleep clinics and accessing nodcasts, see our newly updated Sleep fact sheet.